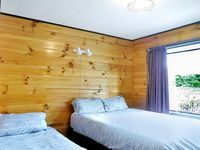 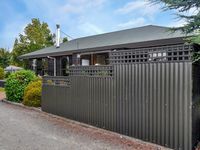 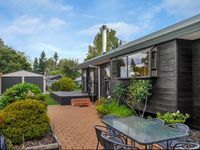 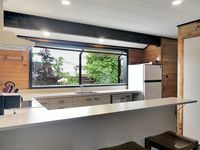 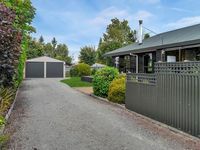 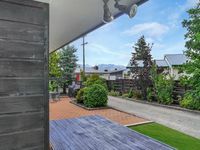 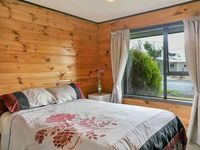 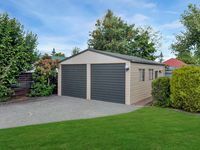 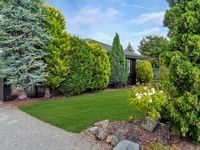 My Vendors cherished this fabulous home to relax, rewind and enjoy the central Twizel town location, buyers will be intrigued by the wooden interior appeal and the move in ready nature of this property. 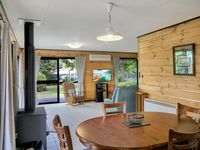 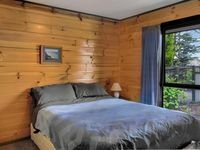 Inside, three double bedrooms ensure there’s ample accommodation, one superbly appointed bathroom enhance functionality, with separate toilet and laundry. 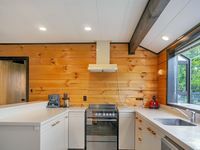 Kitchen features all the bells and whistles you’d expect in a home of this era. 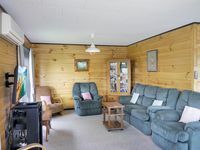 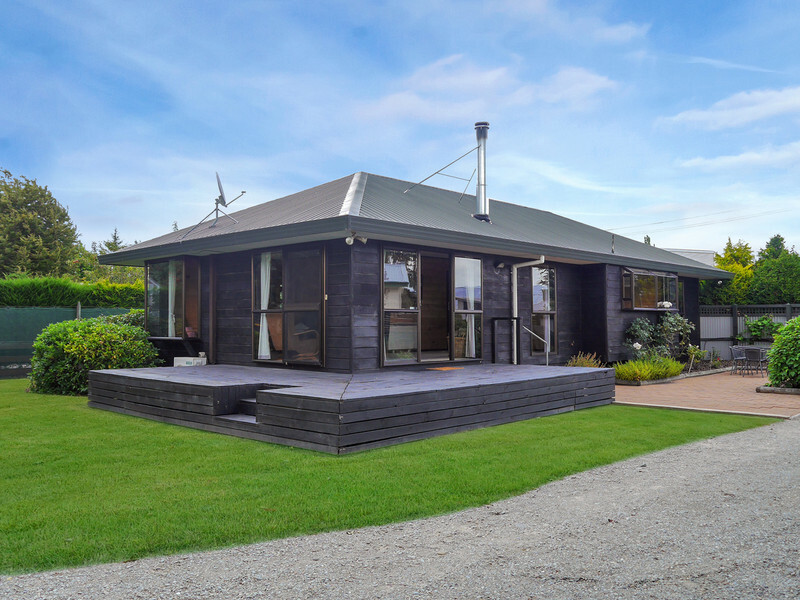 The large, open plan living area is light and airy spills effortlessly outside to the deck whilst the wood-burner, heat pump and night store heater allows for ease of use and comfort. 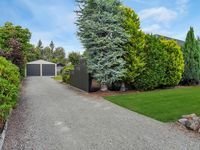 The expansive 829m2 section with partial fencing and established grounds enables your preference for landscaping or simply ensures there’s ample room for the adults to unwind, the kids to play, and the pets to roam, while double separate garage completes the appeal. 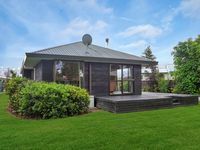 With their sights set on their next move our vendors are determined to sell, that motivation, combined with the enticing nature of the home itself, ensures interest will be high, and immediate action is advised. 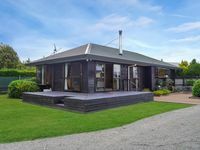 Contact Coralie today for further details.